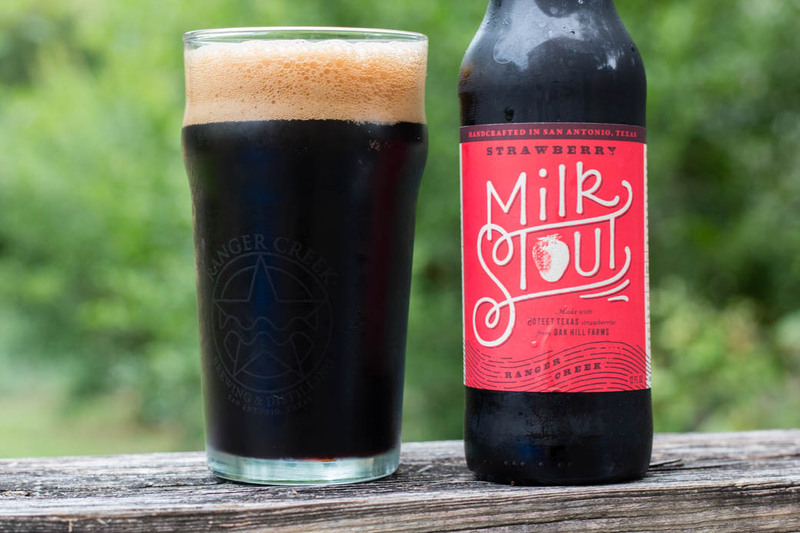 My first beer review for SA Flavor: Ranger Creek Strawberry Milk Stout. This was a great beer, and I’ve picked up a few more bottles since then. I really enjoyed it.